Manchester United finished second in the 2017/18 Premier League. 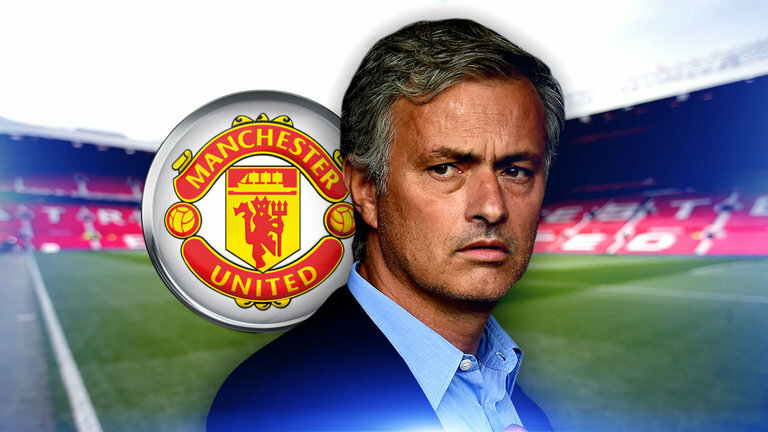 Jose Mourinho will realise he has work aplenty to do, and preparation for next season will begin following the FA Cup final. The Red Devils earned their highest finish since Sir Alex Ferguson retired, but overturning that Manchester City team won’t be easy. For now, though, it’s time to reflect upon what was a mixed season for the Red Devils. There were some highs, some lows, and some brilliant individual campaigns. 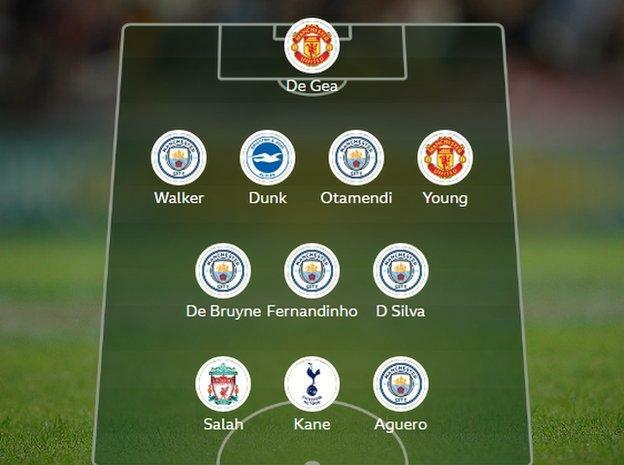 A Manchester United duo has forced their way into Garth Crooks’ BBC Premier League Team of the Season (per The Daily Star), and it was brilliant to see the pair lauded for some excellent displays. Garth Crooks’ Team of the Season. Perhaps the first choice is obvious; David de Gea. We’re talking about the best goalkeeper in world football, with the Spaniard making outstanding saves almost weekly. It comes as no surprise to see him included, following winning the Golden Glove, while also being named the Sir Matt Busby Player of the Year for the fourth time in his United career. The second player included was Ashley Young. The Englishman has transformed his game this term, proving himself to be an incredibly valuable asset to his manager. The make-shift left-back deserves all the plaudits coming his way, and he’ll rightfully be headed to Russia with England after a stunning campaign.